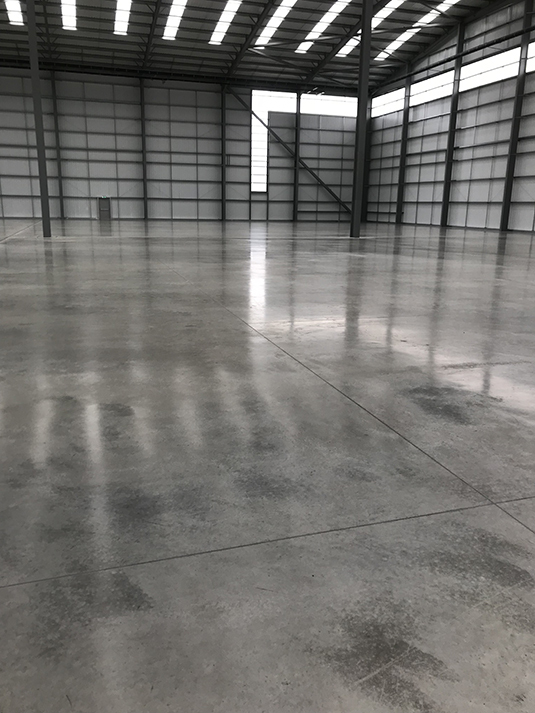 We at Level Best Concrete Flooring Contractors, One of the United Kingdom’s fastest growing industrial concrete floor contracting companies, are extremely passionate about industrial concrete floor slabs and the quality of the end product we strive to consistently achieve. The management team have been involved in concrete flooring all of their working lives, established the concrete contracting company in March 2017. 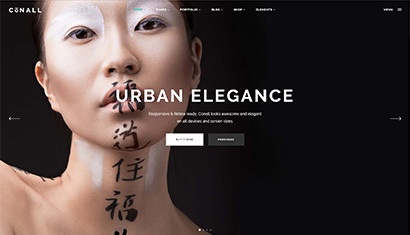 Concrete is one of the most widely used materials in the construction industry and Level Best Concrete Flooring Contractors are always on the look out for the very latest technology in both concrete floor slab design and laser screed concrete flooring equipment. 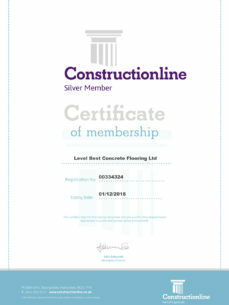 Level Best Concrete Flooring aim is to be at the forefront of concrete floor slab innovation for years to come. Our staff and operatives regularly attend seminars, conventions and concrete technology courses in order to keep up to speed with the latest codes of practice, safe methods of working, information and technology. We are CHAS accredited, Constructionline accredited, members of the Concrete Society, members of the Goole and Humber Chamber of Commerce and hold all the necessary business insurances to work on construction sites safely. Our site based operatives hold the correct tickets in order to operate the relevant machinery and equipment and we are constantly putting staff through NVQ’s and other training courses. 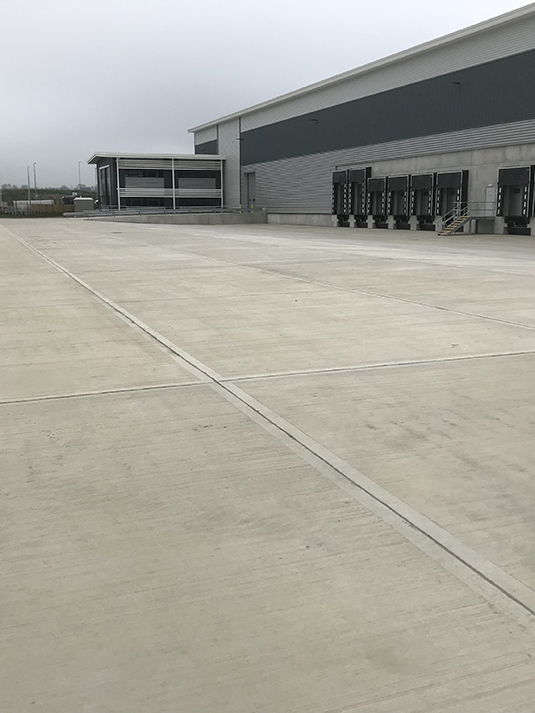 We currently operate a fleet of 16 vehicles in order to provide our customers with a proficient and streamlined concrete flooring service throughout the country. 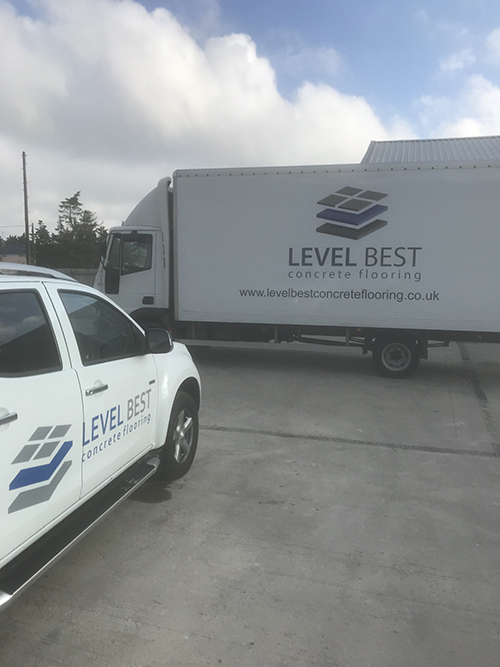 Level Best employ 28 number concrete flooring operatives working on various projects throughout the United Kingdom and we have 8 office staff based at the Goole headquarters. Level Best Concrete Flooring Contractors attribute vast amounts of their time identifying and seeking new innovation within the world of concrete flooring. 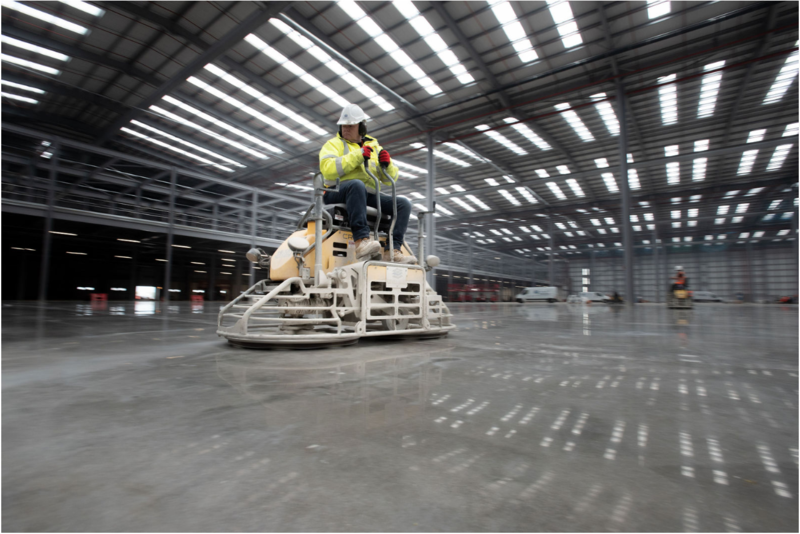 The company has the resources, equipment staff and systems in place to cater for the demands required in modern day warehouse concrete flooring and concrete floor repairs. Alongside this, the industrial concrete flooring contractors invest heavily in the research and development of new concrete flooring systems to provide new and existing customers with the most advanced flooring solutions in the market place. 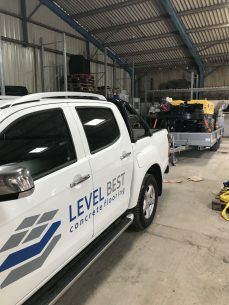 Level Best Concrete Flooring Contractors appreciate the skills, qualities and diversities shown from their employees to help keep the company abreast of legislation and at the forefront of concrete flooring technology. 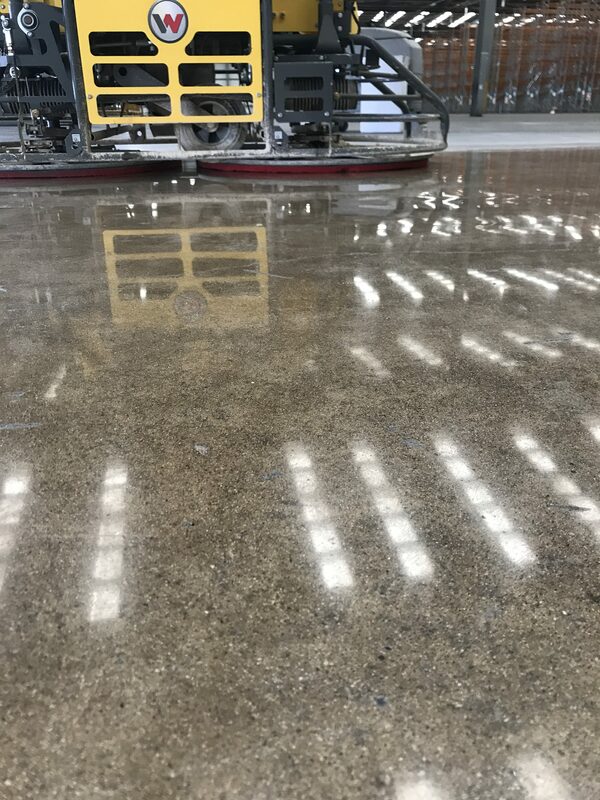 The very latest in modern concrete flooring equipment helps us create an excellent standard of industrial concrete floor slab. You’re not going to hit a ridiculously long phone menu when you call us. Your email isn’t going in the inbox abyss, never to be seen or heard from again. 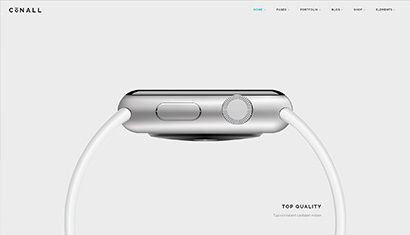 At Level Best, we provide the exceptional services we would want to experience ourselves.